Having trouble making your website stand out without a bunch of flash and flare? Then a minimal WordPress photography theme might be a perfect choice. When the minimalist design movement first began, it was a way to fight back against the trendy and often overwhelming designs of the day. After years of flashing gifs and bright colors, people in the creative industry were more than happy to take things down a notch. They wanted a simpler approach to web design, and that’s where minimalism came in. Today, minimalist WordPress photography themes aren’t just a way for companies and experts to show off their style. They’re also about ensuring that the design of your theme doesn’t draw attention away from the beauty of your work. After all, as a photographer, your website should be all about showing off your portfolio. To help, we’re going to list some of our favorite minimalist photography themes that you can use to leave a lasting impact on your clients. Let’s get started. Cactus Pro is an elegant theme with a clean look that mimics a stunning wedding photography album. You can select your favorite from 6 unique designs and alter features to create an amazing layout. This sophisticated theme sure to keep the focus on your photography. And, it comes with additional plugins to help make the most of your website too – such as Slider Revolution. With Cactus Pro, you can set up WooCommerce for your photography business, and add virtual effects to help engage your customers. As one of the most straightforward and easy to use minimalist WordPress photography themes out there, Cactus Pro is a great choice for beginners and online experts alike. Investing in minimalist WordPress photography themes doesn’t mean you have to compromise on functionality or performance. 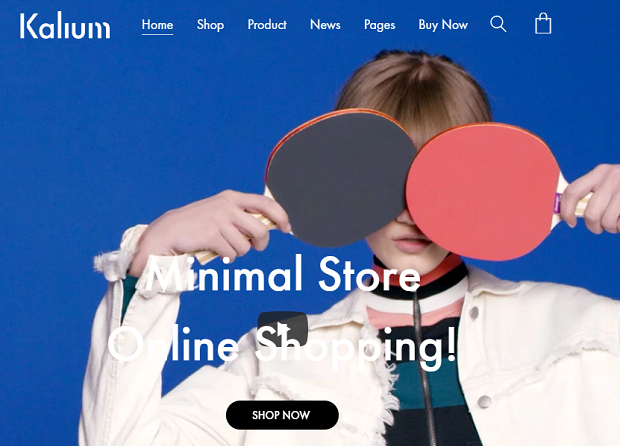 Kalium is a theme as subtle and graceful as they come, but it also comes with all the power you need to offer an unforgettable customer experience. When you download Kalium, you’ll find numerous customization options to choose from. 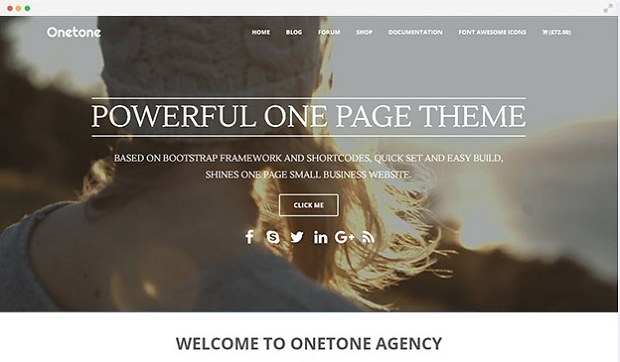 These include 11 demo templates and a rich selection of portfolio and blog layouts too. Kalium comes bundled with the popular Slider Revolution plugin too. You can further enhance your website with many personalized features, including over 800 Google fonts and the Visual Composer plugin. 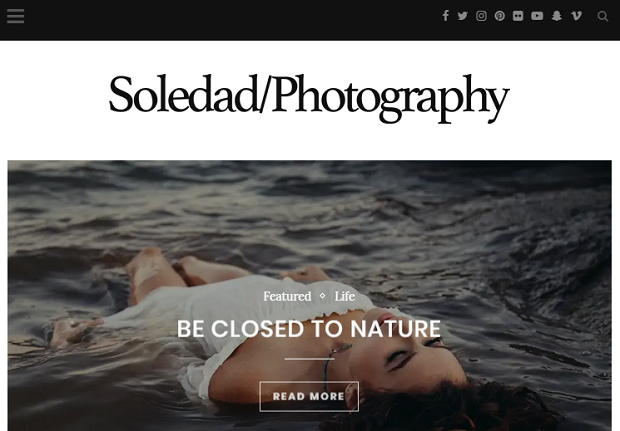 Soledad is an elegant and enticing theme, with simple functionality and a wonderfully uncluttered selection of designs to choose from. The whole experience provided by the Soledad theme is one of professionalism and grace, with a modern and dynamic edge. 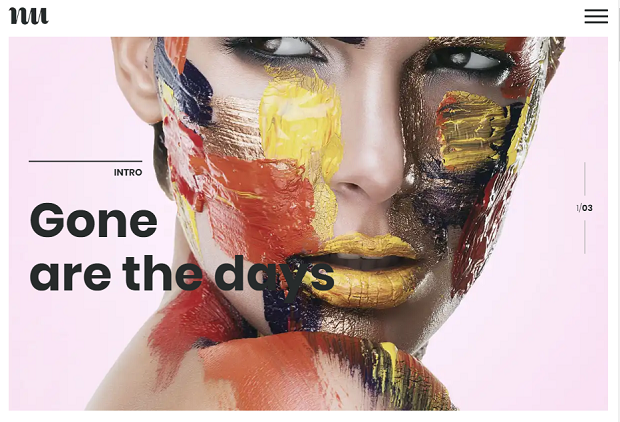 This powerful and flexible theme offers painstaking attention to detail in every angle, and it’s incredibly easy to use too, so you don’t have to be an expert web designer to create your photography website from scratch. Soledad comes with a range of HTML5 features, as well as various portfolio styles, article layout options, and sidebars to choose from. 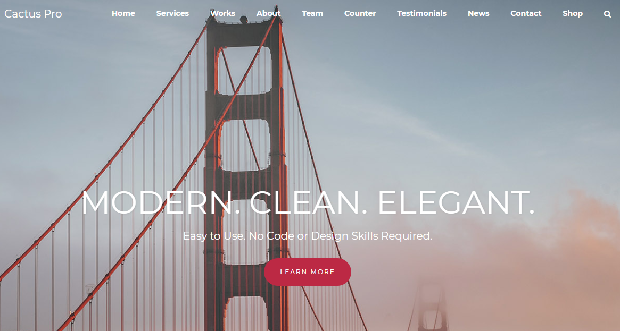 If you’re looking for a theme that’s clean, elegant and simple, then you can’t go wrong with XClean. This simple but attractive theme is perfect for photography portfolios and eCommerce websites alike. Because it comes with WooCommerce capability built-in, you can easily start selling your photography if you’d like, or simply keep your website focused on content. 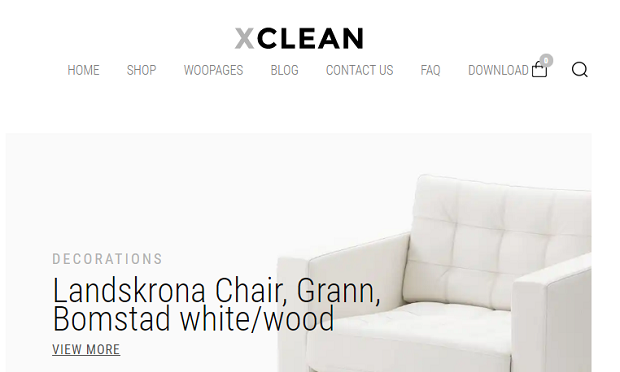 XClean is easy to use and comes with a fantastic layout that’s just as straight-to-the-point and simple as its name. Thanks to elements built on the Bootstrap framework, XClean offers a consistent and flexible platform that supports all of the major browsers. It’s fully responsive and retina ready, and SEO friendly too. If you’re a photography company looking to help customers browse your portfolio with ease, then Grand Portfolio could be the solution you’ve been searching for. The theme was specifically designed with creative companies in mind, featuring bold typography and stunning imagery. The simplistic Grand Portfolio theme includes a wide variety of pre-defined layouts. These include a selection designed specifically for photographers, as well as options for designers, bloggers, creative agencies, and more. It also comes pre-packaged with a WordPress customizer that can adapt any element on the page to suit your needs. Uncode is a beautiful multi-functional theme, ideal for our list of minimalist WordPress photography themes. It comes with a crisp and fresh design that’s visually stunning and pristine. What’s more, because the simple design cuts away all the clutter, it loads very quickly. This is great to ensure your customers have a strong experience on your portfolio. This multi-concept and multipurpose theme comes with additional plugins to explore, like Visual Composer, a custom set of Revolution Slider options, and an integrated premium layer slider too. 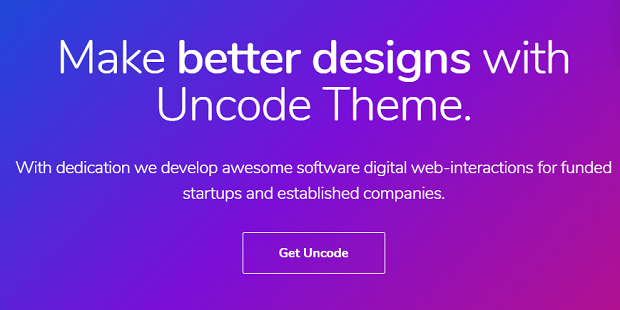 Uncode is a great choice for anyone who’s looking for versatility and responsivity from a retina-ready theme. Adios is an attractive and technically rich theme for photographers who want something modern and simple to show their customers. This simple and effective theme is fully responsive and pre-packaged with parallax scrolling effects – making it great for photographers who have a wide mobile user base. Adios also supports HTML5 videos, YouTube and video snippets, and a range of other advanced features. 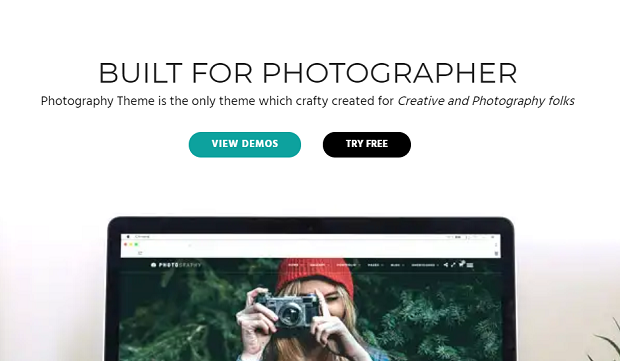 There is a selection of 9 different pre-made demos available to help inspire your creative side, as well as a custom page builder to design your own photography pages from scratch. Adios also supports WooCommerce and WPML too, so you’ve basically got access to everything you need. 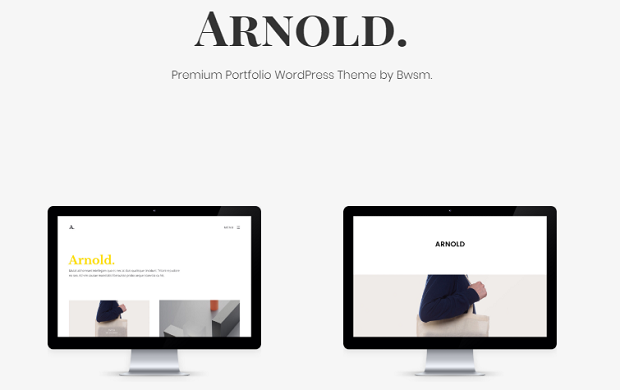 Another wonderful option in our selection of minimalist WordPress photography themes, Arnold comes with retina ready HD functionality, and the option to add your own animations. If you plan to sell your photography at some point, Arnold makes it easy with WooCommerce compatibility. It includes a great, SEO optimized search toolbar too. There are more than 8 demos to choose from, and a LazyLoad image processor installed to give your customers a more comfortable experience. You can also add social media sharing buttons to your page for Twitter, Facebook, and more. Within premium options, you can find drag and drop customization, along with more than 600 Google fonts. Finally, Onetone Pro is a beautiful minimalist photography theme with a modern and creative design that focuses on drawing a viewer’s attention to the contents of the page. It’s perfect for any photographer who wants to keep their customer’s attention on what they can do with a camera. Onetone Pro features an impressive layout that prioritizes professional and clean design. Additionally, the theme is 100% responsive, with plenty of clean shortcodes included to bring full functionality to your website. 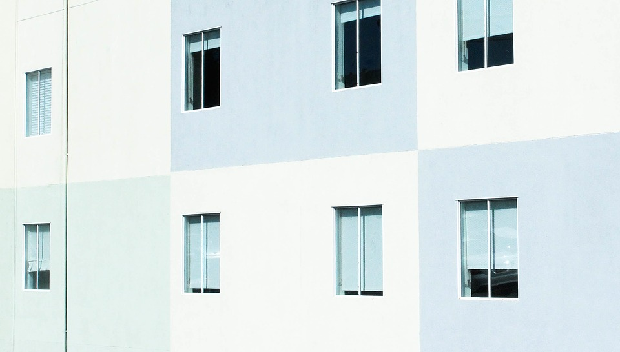 These are just some of our favorite minimalist WordPress photography themes on the market right now. Remember, to boost user experience and ensure that your customers can browse through your photos with ease, be sure to add Envira Gallery to the mix for a perfect way to display your photos. What’s your favorite minimalist theme? Let us know in the comments below and remember to follow us on Facebook and Twitter for more updates and insights into the online world.